Did you know there are yoga classes for expecting and new moms right here in our own back yard? Laughing Elephant Yoga (LEY), located at 4372 Post Road, East Greenwich, RI, offers both Prenatal and Mommy & Me yoga classes where you can practice yoga with other women in a comfortable and nurturing environment. LEY also offers a variety of other types of yoga classes for students of all levels, from basic, foundational classes, to rigorous vinyasa classes. In addition, the studio hosts yoga workshops and other programs that promote health and wellness. The environment is warm and friendly, and it is certainly a yoga studio where everyone feels at home – from first-time yogis to experienced practitioners. 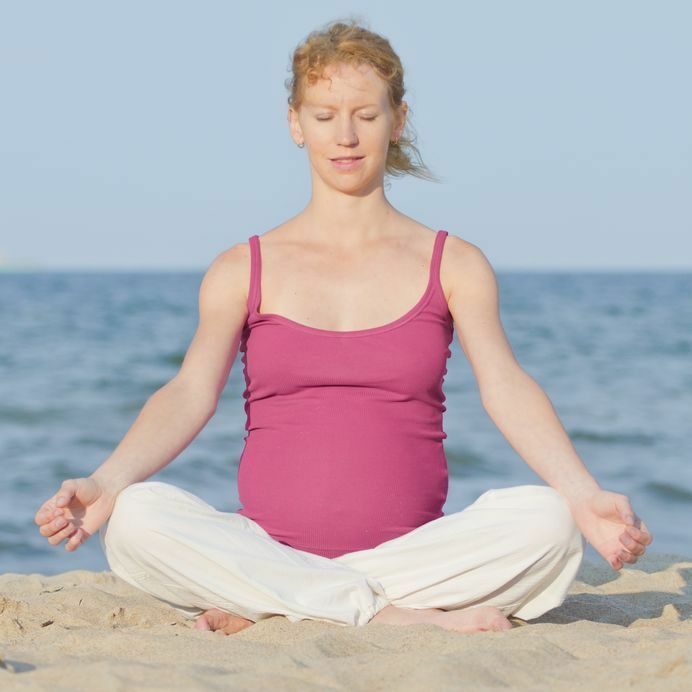 According to Huffpost, there are 3 yoga benefits for expectant moms. Prenatal and Mommy & Baby yoga classes are taught by Lisa Rae, a registered yoga teacher, who is also certified to teach prenatal yoga. Lisa has over 20 years of experience teaching yoga. Before discovering yoga, Lisa spent many years teaching group fitness classes at local fitness centers in Rhode Island. Once she became pregnant with her first child, she focused on teaching yoga and also discovered the joy of taking prenatal yoga with other expectant mothers. After becoming a new mother, Lisa also participated in mom and baby yoga classes and enjoyed the opportunity to move and share space with other women who were experiencing the joys and challenges of motherhood. 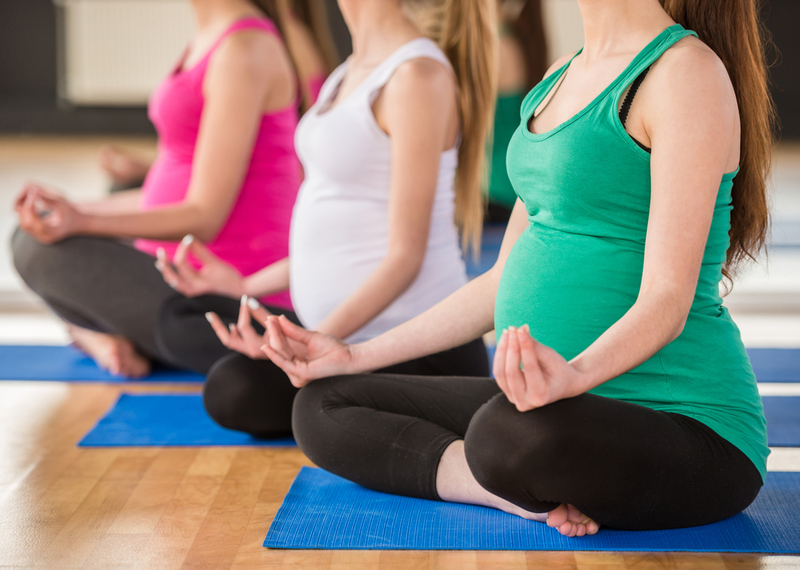 The Prenatal Yoga class meets at LEY on Saturdays from 10:45am to 12:00pm and is designed for all expectant mothers, regardless of prior yoga experience. During this practice, expectant mothers will practice poses and movements that safely prepare them for delivery and motherhood, while also helping them feel comfortable in their changing bodies. The 75-minute practice highlights poses that stretch and strengthen the body, with focus on breathing and mindfulness. The class concludes with a period of restful relaxation. The Mommy & Me Yoga class meets at LEY on Thursdays from 11:00am to 12:00 pm. This one-hour class is for moms with babies and/or toddlers, and is open to students of all levels of yoga experience. From a physical perspective, the practice is designed to help new moms stay healthy and strong as they recover from childbirth and deal with the stress that often accompanies being a new mother. 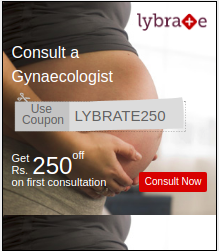 The other benefit of the class is that it provides a place where new moms can meet and share ideas and experiences. Babies and children may take part in the class, but they often make their own fun while moms are moving and flowing. Each class has a spirit of its own, depending on the children and participants, and Lisa makes sure everyone has the opportunity for movement, fun, and relaxation. Lisa and the welcoming staff at LEY would love to see your shining faces at the yoga studio soon to experience one of these yoga classes!